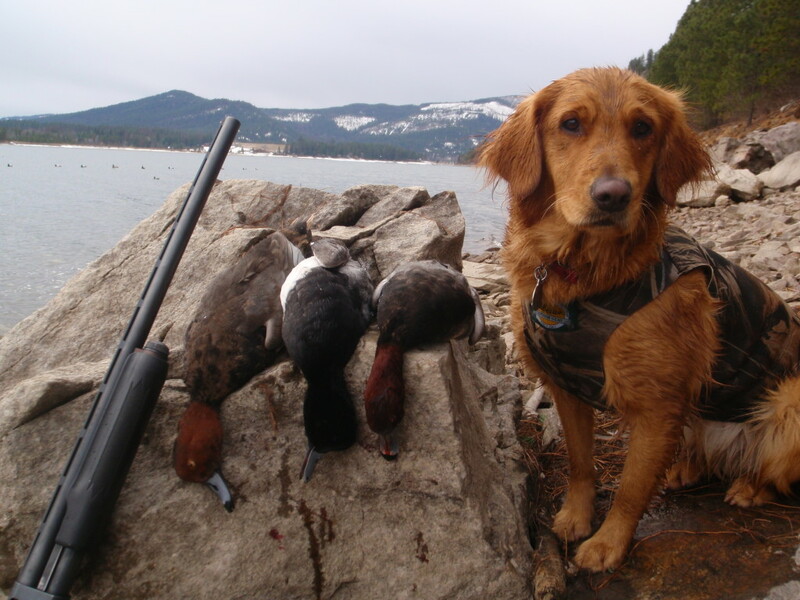 Ellie is a beautiful dark red Sungold, field bred Golden Retriever. 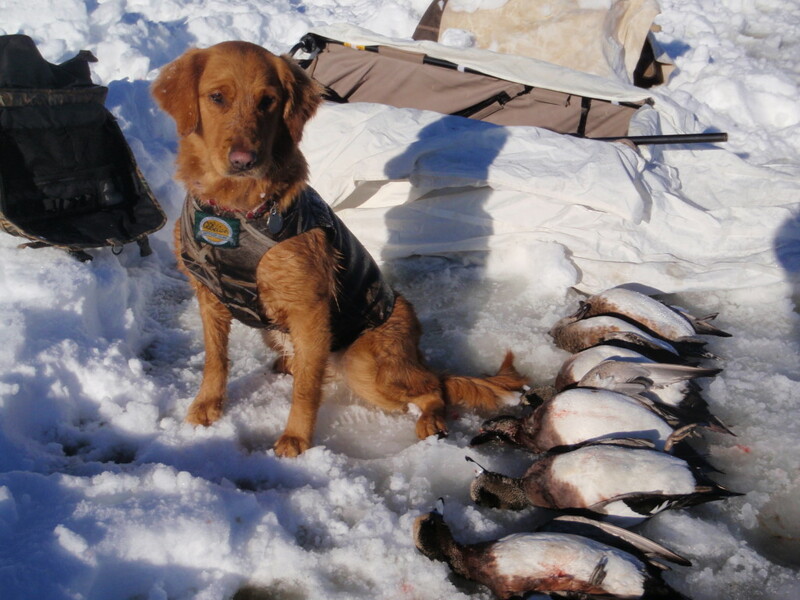 She is a proven upland and waterfowl hunter with outstanding memory and marking ability. Ellie has a very gentle and sweet personality and loves being around people. Ellie and Rowdy have produced several beautiful litters. 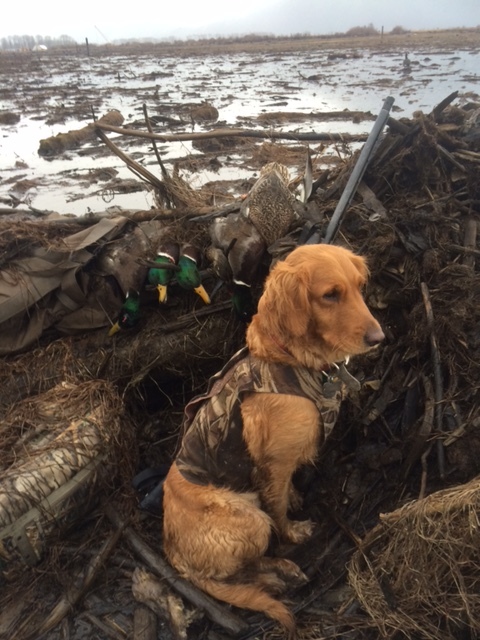 Please see our Testimonials page to see what others say about these exceptional Golden Retriever puppies.